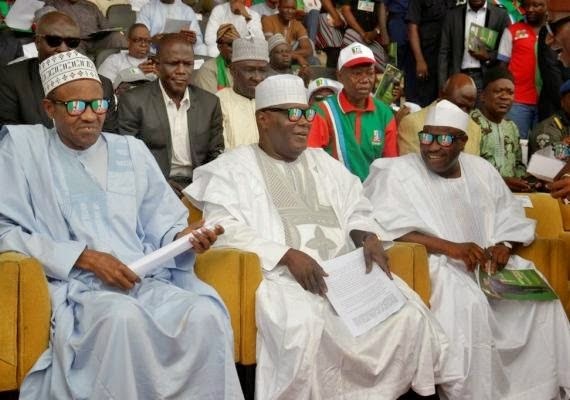 The politicians were spotted APC's official sunglasses to their rally which took place yesterday. 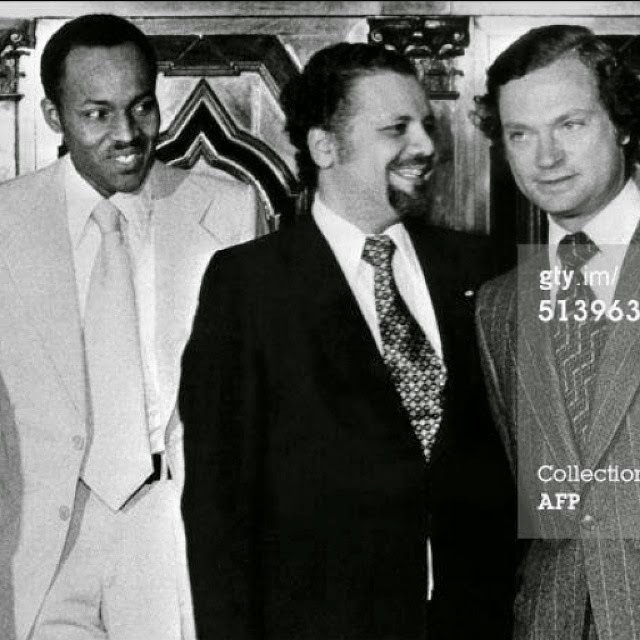 The picture was taken between 1976 and 1979 when Buhari was ther Minister for Petroleum and Natural Resources or "Federal Commissioner" as it was known then. He was also the head of the newly created Nigerian National Petroleum Corporation (NNPC) .